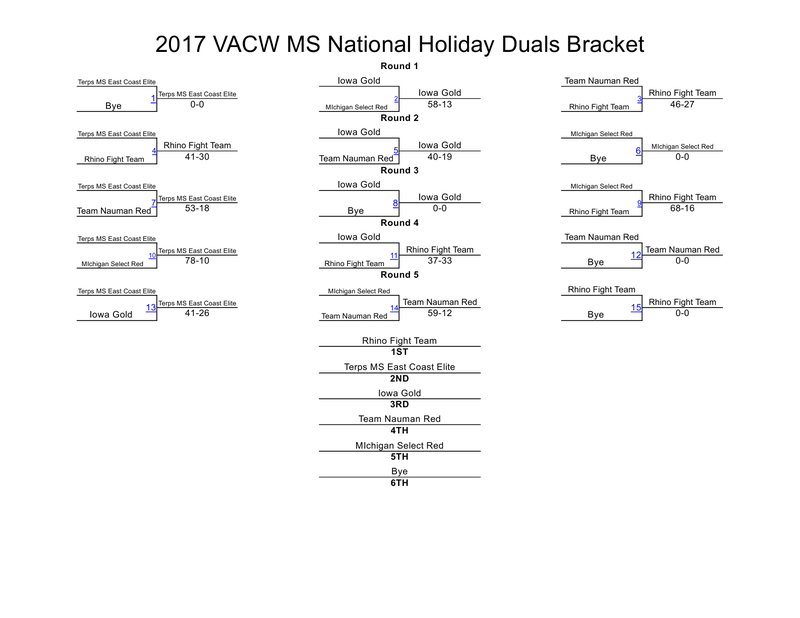 Young Joseph Simon is a USAW Louisiana folkstyle and freestyle state champion and the champion of the Tiger Open last November 4th. Last weekend in Virginia Beach, Virginia, he added All-American honors to his credits. He is also a scion of one of the best wrestlers to ply his skills wearing a St. Martin's Saints singlet. Starting in 1970, the St. Martin's wrestling program had good years and lean years, and at the end, joined the 2005 list of casualties created by Hurricane Katrina. If former St. Martin's wrestlers reared children who chose to wrestle, they did not, to the editor's knowledge, do so in Louisiana. Save one. 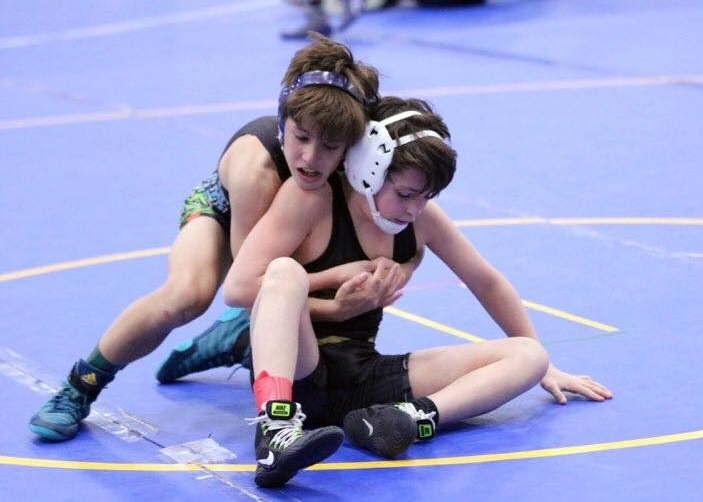 Joseph Simon is a 7th-grader at Holy Cross High School and a member of the Bayou Elite Wrestling Club. He is the son of former St. Martin's wrestling captain John Simon, a 1979 graduate and a Division II state runner-up. LEFT: Joseph Simon, competing with Maryland's Terps East Coast Elite team, is in the very front with his All-American Bronze Medal (between his two teammates in the blue and the green warm-ups). 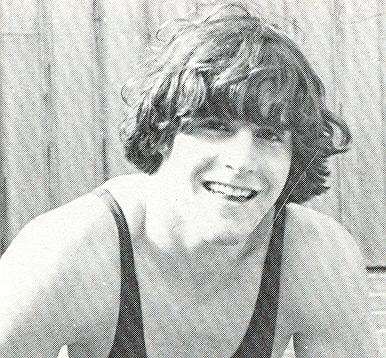 RIGHT: Joseph's father John Simon in his 1979 St. Martin's wrestling team Captain's photograph. Joseph also has a "Tiger in his tank." His grandfather, Robert Stein, was a state champion for Holy Cross in 1964 and a state runner-up in 1961 and 1962. 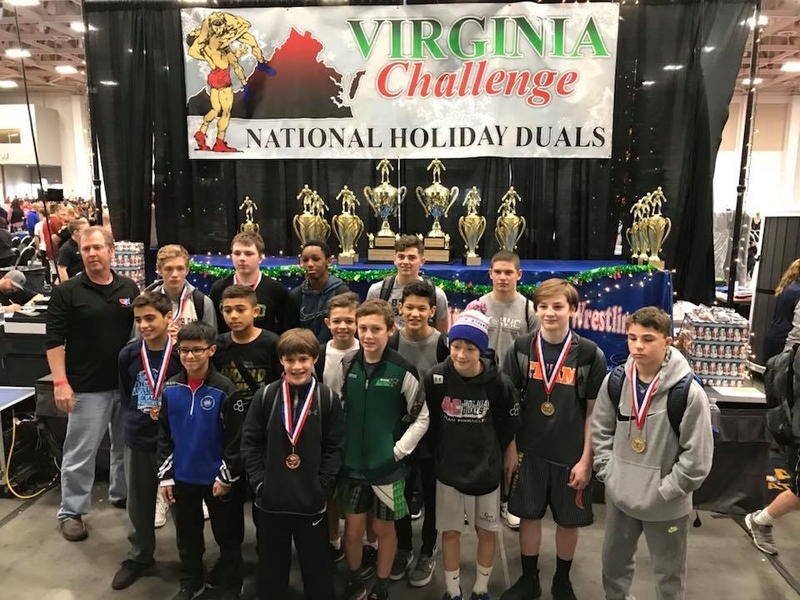 From December 8th-10th, Joseph competed in the Virginia Challenge Wrestling (VACW) Middle School National Holiday Duals, a Virginia Beach, Virginia, dual meet competition with a field of 60 teams. Flanked by Bayou Elite and Holy Cross coach Landon Williams, Joseph participated with the Terps East Coast Elite team from Maryland. 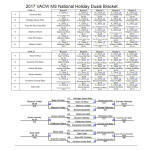 The Terps East team placed second in their first pool round, winning matches 53-18, 78-10 and 41-26. They lost to New Jersey's Rhino Fight team 41-30. The second-place finish put the Terps East team in the 16-team silver bracket. After a pool round with the other teams in that bracket, the Terps East team placed ninth with a 43-29 win over the Scorpions Dynasty Black team, also from New Jersey. Re the 60-team tournament, the Terps East placed a respectable 27th. 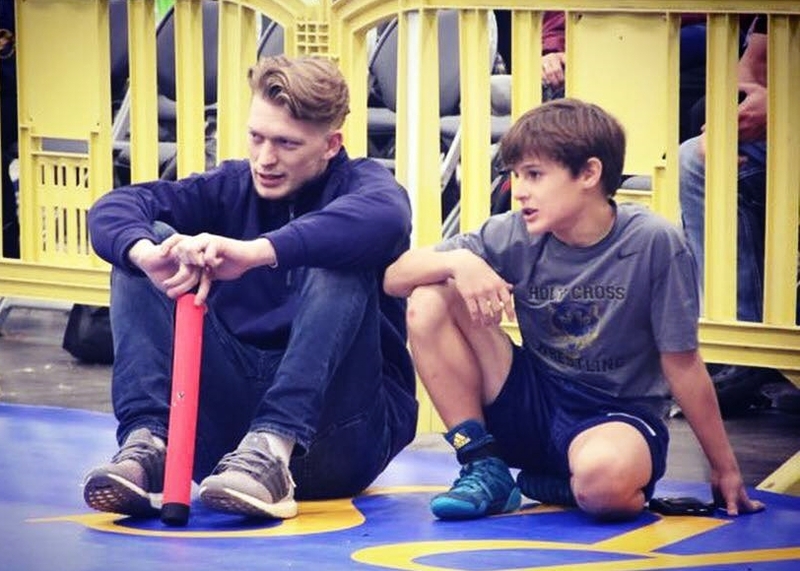 Joseph Simon grapples with an opponent at the Virginia Wrestling Challenge, and scopes out competition with coach Landon Williams. 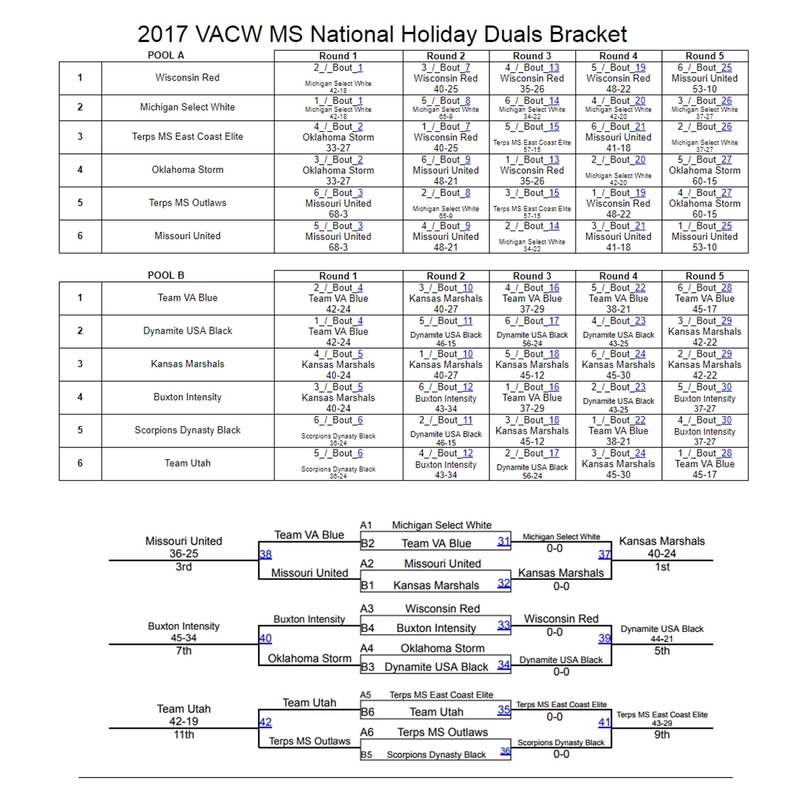 Six of Joseph's wins were tight or very tight matches: 5-4 over Caden Dobbins (Team Nauman Red); 4-0 over Kaden Smith (Oklahoma Storm); 4-2 over Shane Corrigan (Wisconsin Red); 2-1 over David Cross (Missouri United); 2-0 over Brayton Mears (Michigan Select White); 5-3 over Nico Colello (Scorpions Dynasty Black). 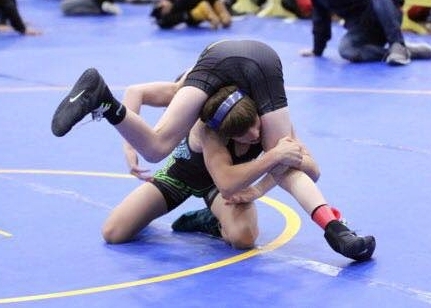 His one easy match was a 0:25 fall over Easton Moran (Michigan Select Red). For his 8-2 record at the event, Joseph was awarded All-American Bronze status. Winning is not something new to Joseph, though. In March of 2017 he won the USAW Louisiana Novice 75 lbs. 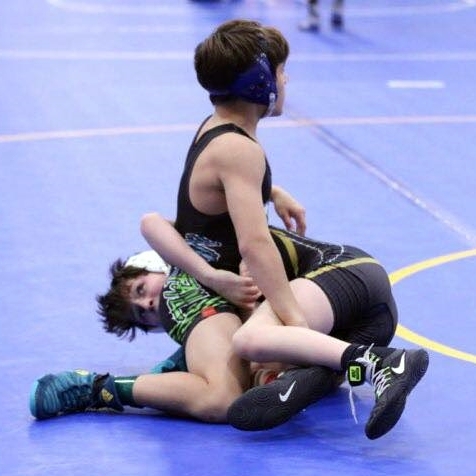 Folkstyle State Championship, and later in May he won the USAW Louisiana Novice 80 lbs. Freestyle State Championship. 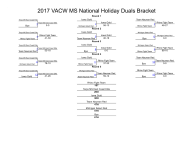 He also earned All-American status in folkstyle, freestyle and Greco-Roman last season. Expect to see Joseph Simon do very well in upcoming events, and upcoming seasons as he gets older. This will be something extra-fun for the editor, also a former Saints wrestler, to follow.